This is Melissa Kilner. 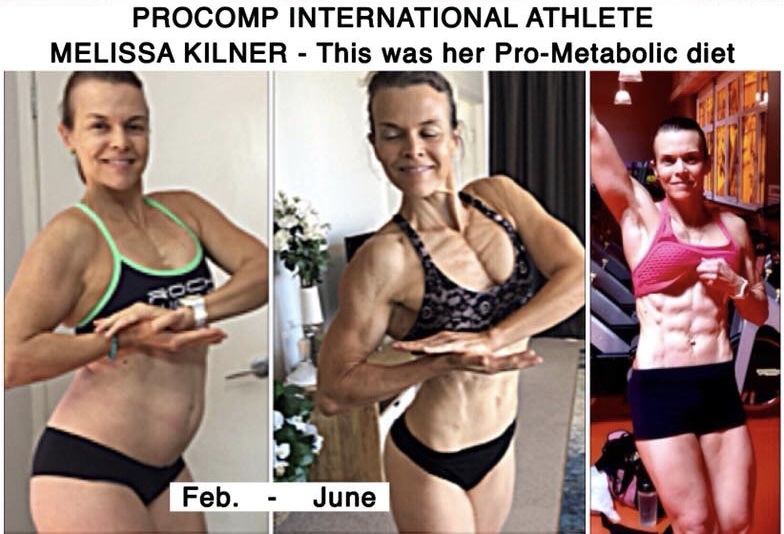 Melissa is a ProComp athlete who has just placed 4th at the WFF European Championships in Germany and then one week later 3rd at the WFF Universe Titles in Singapore. What a remarkable achievement! Melissa is the bravest and most adventurous athlete that we know. We are in constant awe of her courage, love of life and self-improvement. With all of her outstanding achievements, she is also profoundly deaf. She lets nothing get in her way of living an extraordinary life and creating an incredible physique. • Eggs, sour dough, butter, cheese and orange juice. • Grated carrot salad, cheese and coconut oil. • Fish and ripe tropical fruit. • Yoghurt, gelatin and stewed fruit. • Fish, potato, butter and orange juice. When it was time to up the ante and go harder, we simply removed the starches (sour dough and potato). We kept in simple sugars contained in fruit, juice, dairy and honey. Her results were extraordinary and remarkable!! ONE-OFF PERSONALISED PRO-METABOLIC NUTRITION PLANS. 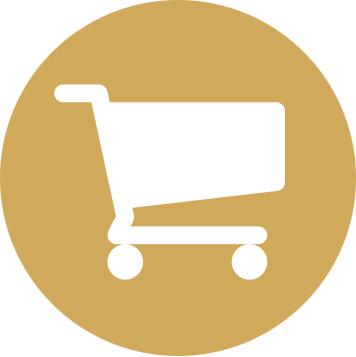 ONLINE E-BOOKS AND NUTRITION PLANS– learn how it’s done.